Steina collaborates with SLIDERS_lab in Memory Mirror in the windows of Galeries Lafayette in Toulouse, France. Hosted by the Centres d’art Le Lait, the exhibition will be on display from July 4th to July 30th, 2016. 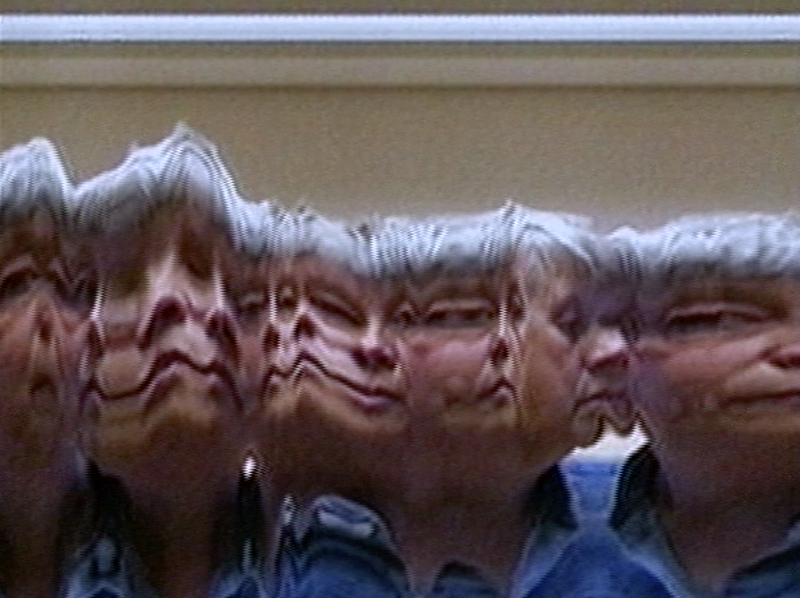 Memory Mirror is an interactive variation of Steina’s Warp (2002) which presents the “twisting” effect of tracing movement via real-time computer processing.